I did a Facebook post regarding my latest attempt to get my newly blended family of six organized. 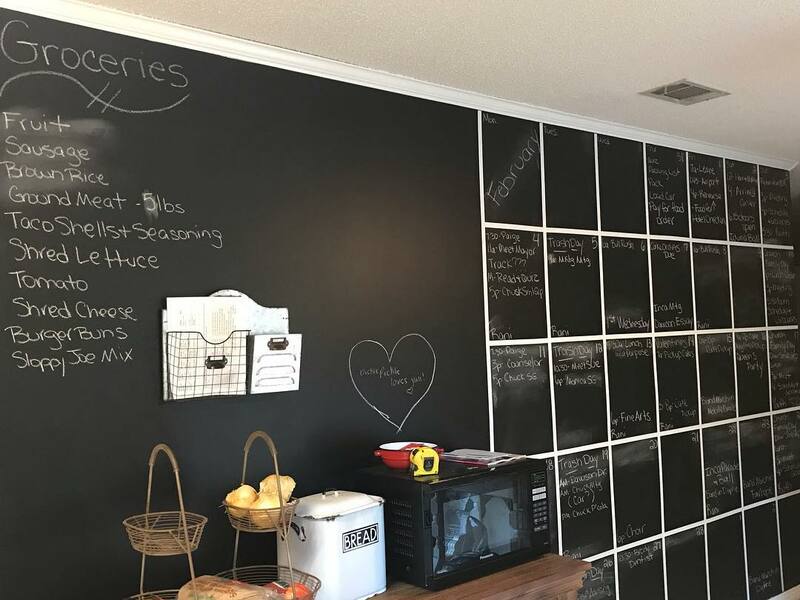 Based on the comments on my post, I thought maybe it would be helpful to share the tools and our journey. First I'll start with the post, then share the spreadsheet, and finally give you an update on our progress. And encourage Chuck and I not to give up. I know this may be extreme and I own that, but I have to start somewhere. So here it is...Type-A, OCD, ADHD, LMNOP - spreadsheets and all. 😂😂😂 #prayersappreciated #painnowgainlater #dontgiveup #boundaries"
Each child must fill this out each week and turn it in on Sunday by 3pm. The top is for their schedule. Each child circles a mealtime to cook. TO DO/THINGS NEEDED is for school projects, field trip forms, money that needs to be turned in, anything else they need from us during the week so I am not running around frantic at the last minute. 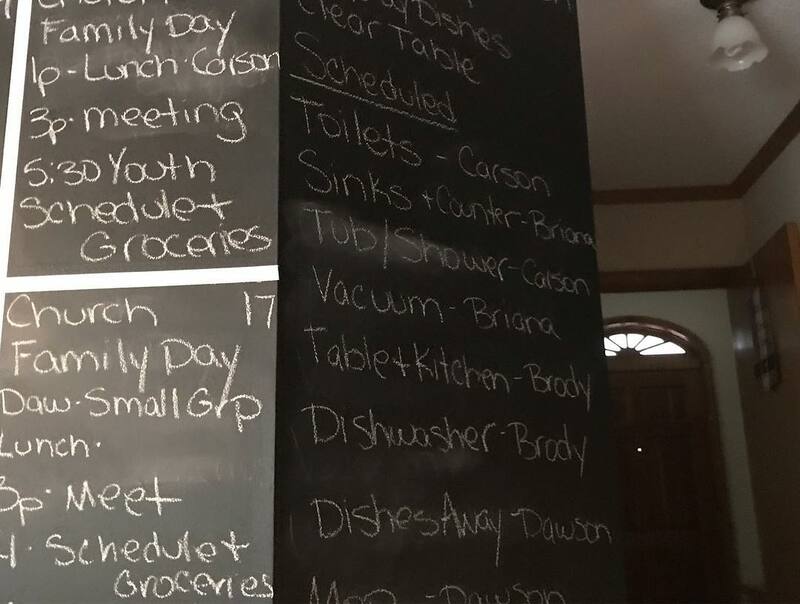 The rest of the chores are selected by each child circling two chores they will do every day throughout the week. The person who turns in the completed sheet first has his or her choice of chores for the week. 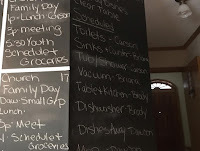 The last chores are ways they can earn money. 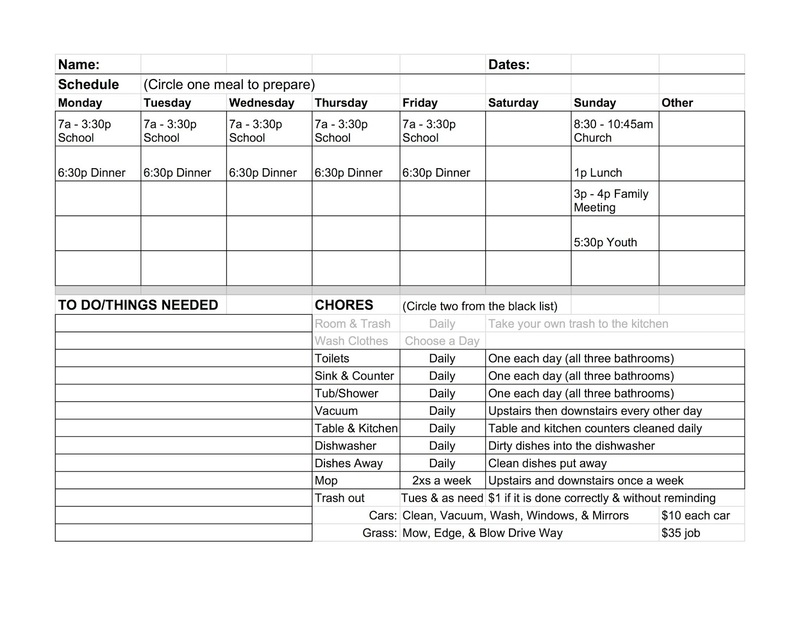 We do not make them do these chores, it is voluntary, except taking the trash out. Someone will take the trash out whether they remember or not, but if we have to ask someone they do not get money. The following is the link to a shareable Family Planning Page that is without our schedule. You can make a copy to your Google Drive or download the page to Excel to customize for your needs. So far so good! Each child turned in their schedule on time. We officially started the week on Monday and have had two days of completed chores with no arguments! (YES!) 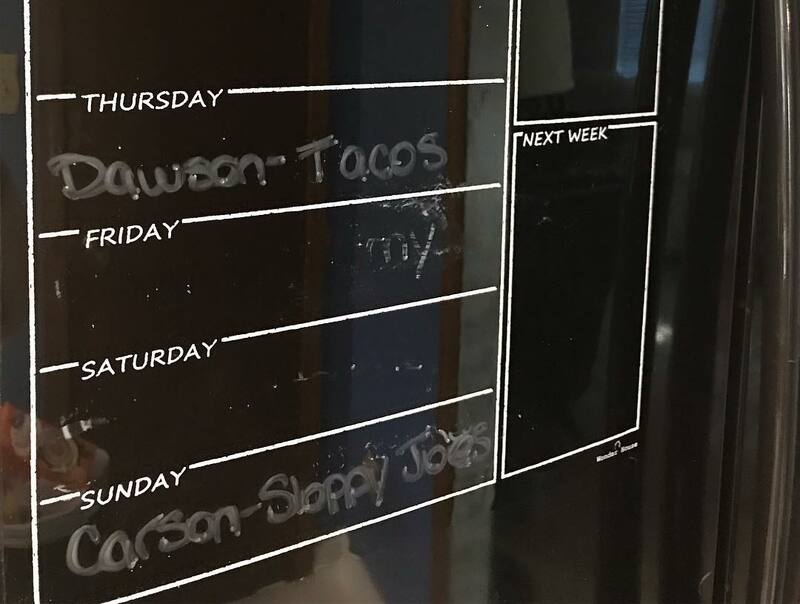 The wash schedule is going smoothly and last night Brody cooked (with Chuck's help) pork chops, mashed potatoes, and peas for dinner. So we are off to a great start... with the kids. To avoid giving the impression that we are in some 50's sitcom family where everything works out within 30 minutes... there were some challenges. One child was not particularly thrilled about the new changes and resisted turning in the schedule until the last minute. Furthermore, we were out of town all weekend, returned home on Sunday exhausted and thankful that most of the schedules had been done already, but still had to retrieve a schedule from the resistor. The resistor had changed his/her stripes and we did get the last schedule without any problems. 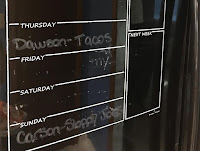 So, the items from the last child's meal plan were added to the grocery list and we were ready to go for the week. Perfect! The long and the short of it is that the kids are doing great so far... the adults, however, may need a timeout. LOL! So, we will see how the rest of the week goes. I would love to tell you that I will update this blog on some regular schedule but I'm not even going to pretend I can promise that. I will update whenever possible, probably when I find our dysfunction amusing and feel the need to normalize said dysfunction through writing therapy for me and hopefully helping others. Signing off for now... let's go have an awesome day!